Now that your child has been in school for a few months, you likely have a good idea as to whether or not your child is doing well. 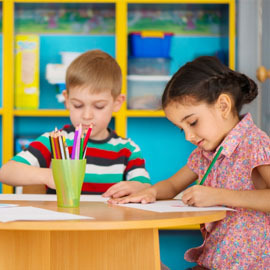 Many children have issues that span across several subjects when they first begin going to school because they simply are not used to the structure and more in the classroom. If you notice that this is the case for your child, know that there is a way for you to help. According to the U.S. Department of Education, if there is one thing you can do to help your child excel in all subjects, it’s to encourage your kid to read. When a young child learns how to read, it will surely help them in every other subject area. Not only will it help them now but it will help them moving forward as they age. Plain and simple, knowing how to read and read well will lend to your child becoming a lifelong learner. 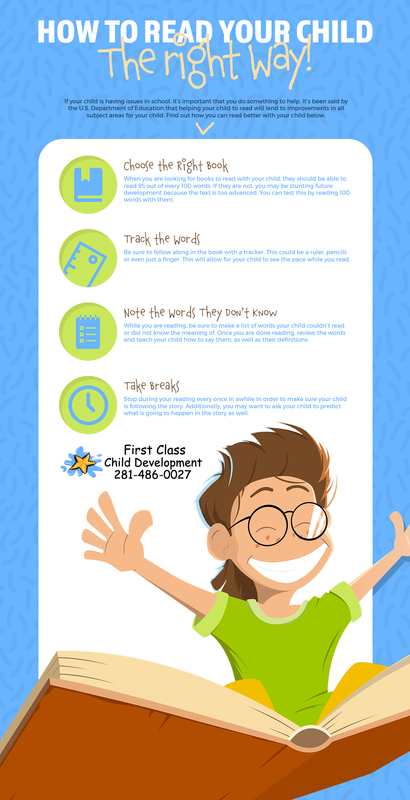 There are many different ways you can encourage your child to read. When a child is still an infant, most parents will read to their child several times a day just as an introduction. 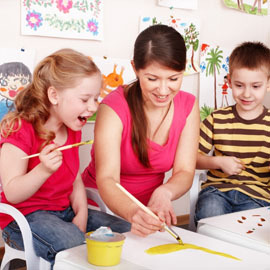 Once your child begins to get older, it can become a bit more complicated when it comes to teaching methods. For the most part, children will indicate to you when they want your storytime to begin to last longer. They will become more verbal and begin to ask questions about what is being read to them. You can help by talking about the story together, or even stopping while reading to ask your child about what is happening in the story. You may even want to ask your child to predict what is going to occur next. Eventually, you will likely feel that your child is ready to read on their own. When this happens, encourage them to do so out loud to you. You can find reading materials for your child in a number of places. Whether you purchase books at yard sales or thrift stores, or you simply check out books at the library, having a myriad of reading options for your child will help to improve your child’s reading ability over time. It is always a good idea to switch up your reading materials so that your kid actually is forced to learn to read. Much of the time, reading the same book over and over again will lead to the child simply memorizing the words, rather than learning to read. Believe us, children can be a lot trickier than you think when it comes to whether or not they are really becoming literate. Seeing you read in your own spare time will show your child that reading is a valuable skill to have. Whether you are reading for pleasure, reading letters, or even reading through recipes aloud as you cook in the kitchen will show your child that reading benefits everyone and not just them. 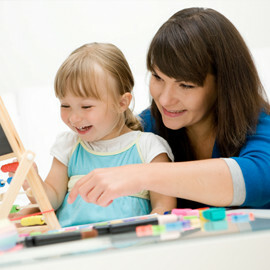 If you find that your child is having issues in any subject in school, First Class Child Development is here to help. As a preschool and private school all in one, we place a huge emphasis on reading and why it is valuable. We know our students are talented and capable, sometimes they just need an extra push. If you are interested in learning more about our school and you live in the Houston area, contact us today.